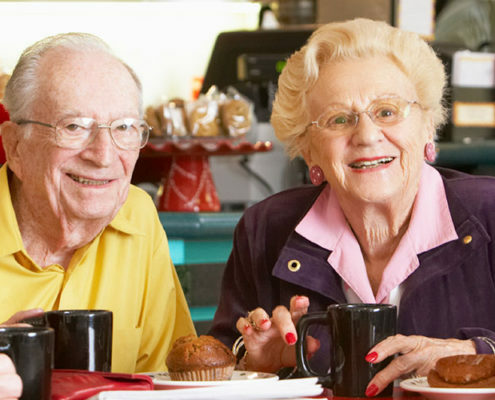 TLC Assisted Living for Seniors is a family owned and operated business. TLC provides housing and supportive services to the elderly who require assistance with their daily activities such as bathing, grooming, dressing, medication administration, and more. TLC is located in south-east Visalia, only 5 minutes from all major shopping, banking, restaurants, and pharmacies. At TLC we understand that each resident is unique. We serve each resident based on his or her needs and desires. TLC focuses on each individual and customizes and extensive care plan for each resident to enhance his or her happiness through this new lifestyle transition. TLC strives to assure that each individual stays comfortable, socially active, and healthy. Loretta, along with her husband Tony, opened TLC Assisted Living For Seniors on September 1st, 1999. With 32 years of nursing experience as an R.N., Loretta supervises the care of TLC‘s residents and manages the medication program along with her L.V.N.‘s on staff. Along with TLC‘s cooks, Loretta is a Licensed Food Manager and oversees that TLC‘s residents receive nutritious and balanced meals. Loretta focuses on using her nursing skills to care for seniors, and is committed to preserving the health, dignity and well-being of seniors. Tony, a dairy farmer for over 50 years, has been an Administrator at TLC Assisted Living for Seniors since its opening in 1999. Brian has been an administrator at TLC Assisted Living For Seniors with his parents Tony and Loretta since 1999. Also, Brian is a Licensed Food Manager and works with his mother Loretta and TLC‘s cooks in making menus meeting appropriate nutritional guidelines. Brian managers staff and takes an active part in maintaining a socialized setting for TLC‘s residents.